Its getting cold outside and the so-called experts out there advise us yet again the “flu-season” is coming! The only problem is that their recommendations for preventing and caring for the cold and flu include vaccinations, cough syrups, anti-biotics, nasal sprays, allergy meds, the list goes on…..I’m not here to promote any of that! I want to show you how to prevent the common cold naturally by fixing a common mistake that you are probably making! What is the cold anyway? In eastern philosophies, the “common cold” is believed to be due to what is known as a Cold Invasion. This means that the external cold environment has found its way into the warm body. This cold air energy becomes trapped in different organs and areas of the body. 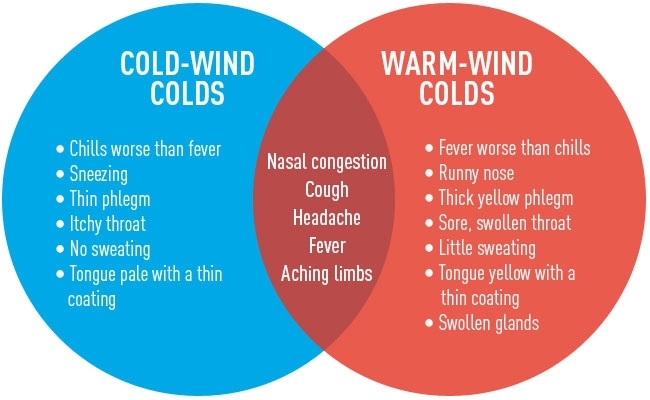 In response to get the cold wind invasion out of the body…you begin to have symptoms such as sneezing, increased mucous, cough, and fever! This is the way the body is able to overcome the cold that is trapped within! Modern medicine has blamed the cold and flu on bacteria exclusively. The reality is that not everyone gets the cold and flu, but some people do! This is because some of us are adapting better than others. Your ability to adapt is intimately correlated with the lifestyle habits and rituals you have allowed! Remember that the only time the cold invasion can occur is when the body is left open and vulnerable! Most of the time we are creating these vulnerabilities without even knowing it! Breathe Through Your Nose, Not the Mouth! 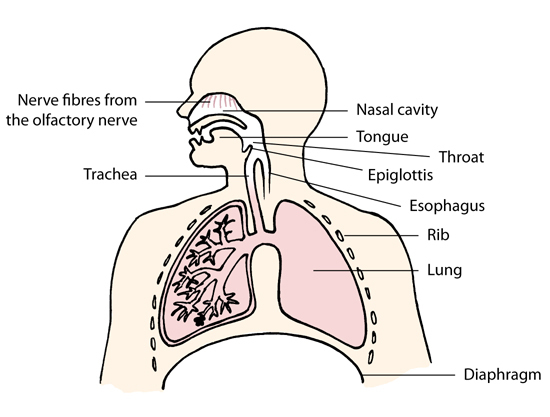 Our breath is the medium through which oxygen is transported into our bodies, to the lungs and organs. A Cold Invasion happens when we breathe cold air into the lungs. It creates spasms in micro-capillary beds, inhibits mucous secretion, and lowers the protective enzymes and antibodies within the lungs. Breathing through the nose is the BEST may to prevent the invasion of cold air into the lungs. This is because the nasal mucous and sinus cavities warm and humidify the air before entry into the lungs. The hairs and oils within the nose also act to soften turbulent air flow and catch and hitchhikers along the way! 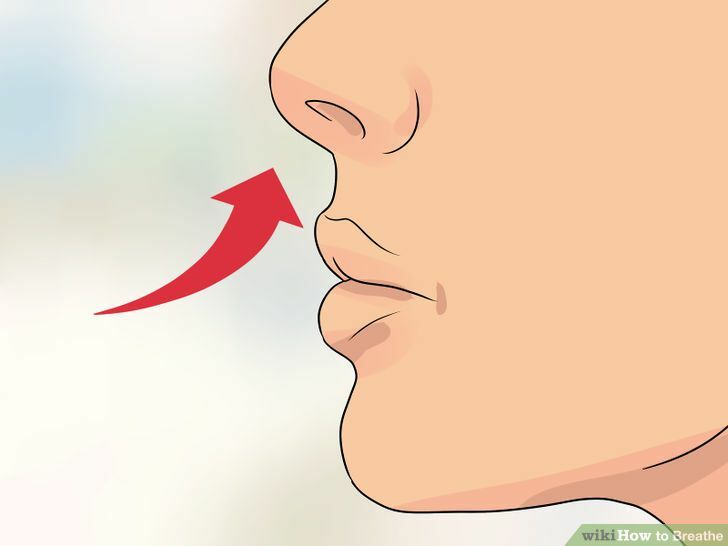 Breathing through the mouth bypasses all of these steps! Of course there are many other aspects to consider from a Holistic perspective, but this is a very simple mistake that can be fixed and will almost always work in helping to prevent the unfortunately common, cold and flu. I hope this quick tid-bit helps you get through this winter warm and healthy! Reach out if you need any additional help along the way! Opt into our newletter for all the latest and greatest information on helping your body heal from within. IntegratedChiro on Are You Sick Because of Toxins in Your Environment? meezgifts.com on Are You Sick Because of Toxins in Your Environment?